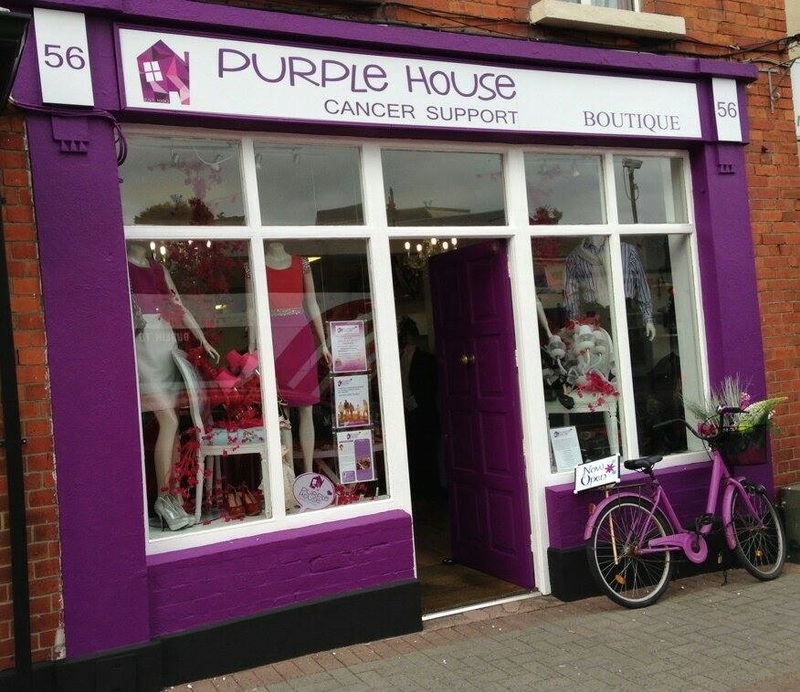 The Purple House Shop supports the Cancer Support services of Purple House Cancer Support Centre. 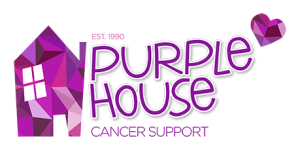 Purple House is a registered charity (12589) and is to the forefront in providing a range of professional support services to people of all ages affected by Cancer in Ireland. Our aim is to help rebuild the lives of families affected by Cancer. Purple House is at the heart of the community. The professional services on offer include counselling, complimentary therapies, bereavement counselling, services for children & young adults including creative arts and one to one support, CLIMB programme for children, camps & workshops for children, health awareness programmes, classes in Yoga and Mindfulness, CheckMeOut.ie health awareness campaigns aimed at 18-30 year olds and more.